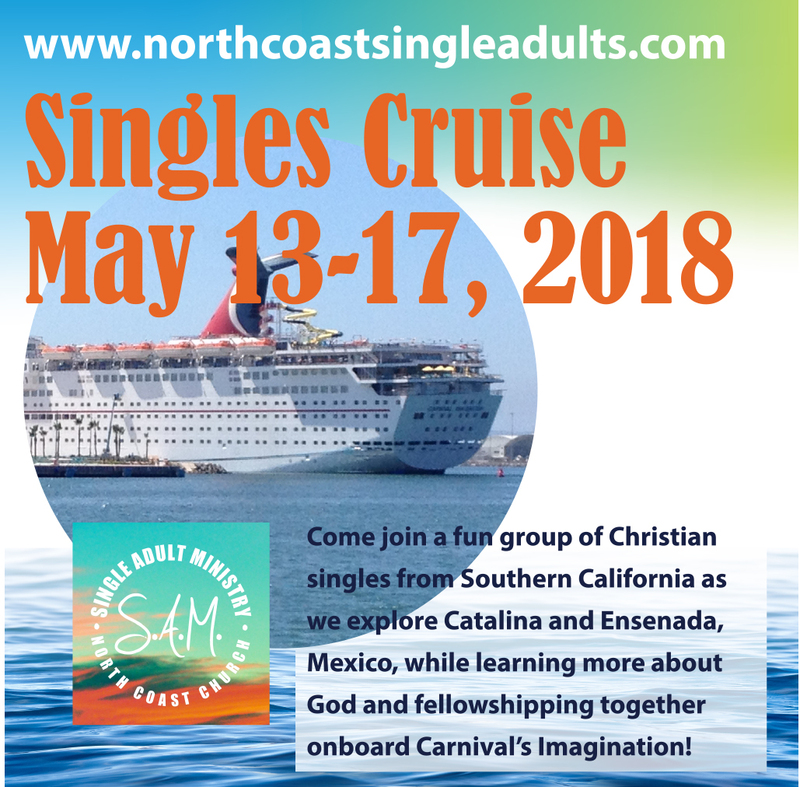 Be sure to join us for our annual Singles Cruise on the Carnival Imagination. Location: Catalina and Ensenada, Mexico. Time: Leave's Long Beach, Sunday May 13th, 5:30pm and returns, 7:00am, Thursday, May 17th, 2018. 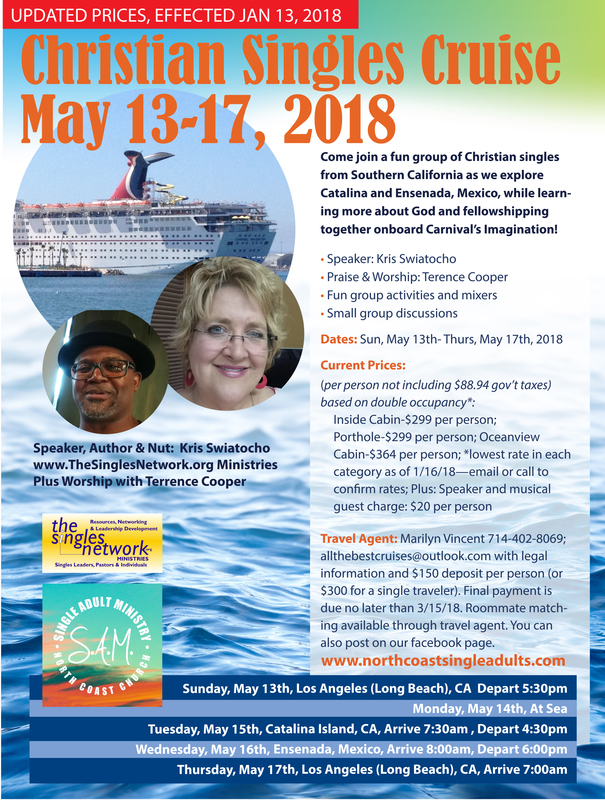 Come join a fun group of Christian singles from Southern California as we explore Catalina and Ensenada, Mexico, while learning more about God and fellowshipping together onboard Carnival’s Imagination! *lowest rate in each category as of 1/16/18—rates could change, please call or email travel agent for confirmation. Need transportation to the ship and back? We are taking a shuttle from the North Coast campus which runs about $50 a person, round trip. 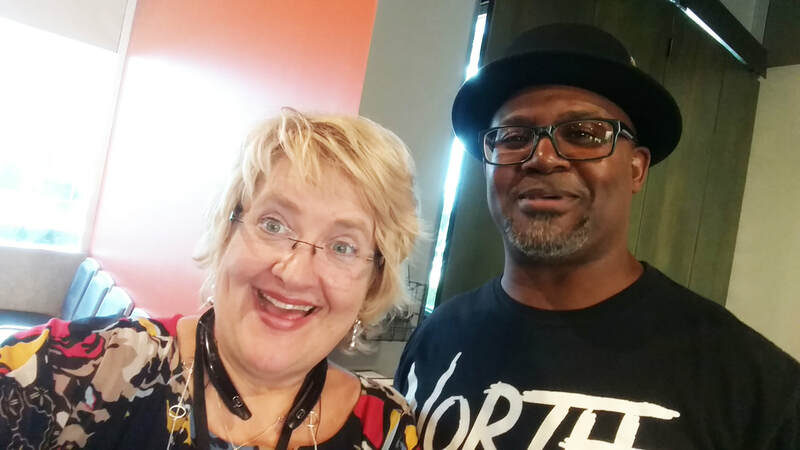 You are welcome to carpool but know the cost to park your car is $16 a day. Be sure to let us know if you plan to ride with us. To book your cruise, or have questions related to the ship, need a roommate, contact travel agent, Marilyn Vincent at 714-402-8069; allthebestcruises@outlook.com (you will need to include with legal information and $150 deposit per person (or $300 for a single traveler). Final payment is due no later than 3/15/18. 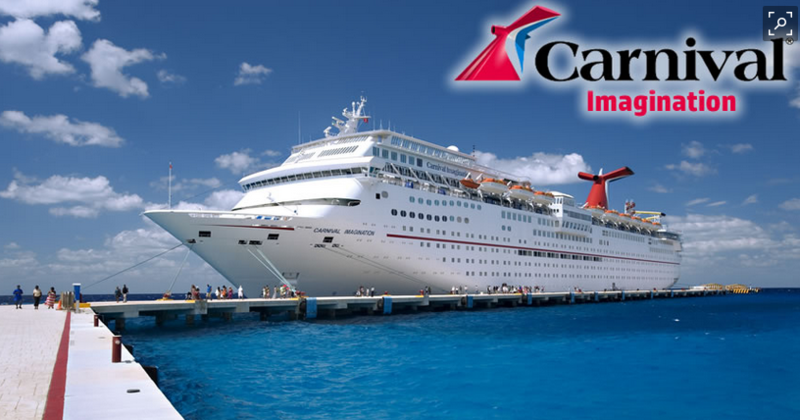 To check out the ship/excursion options, click here. SCHEDULE IS SUBJECT TO CHANGE AS WE GET CLOSER; Once you register, you will get a more detailed schedule. Feel free to come and go however often you wish throughout the week, but below are places the group plans to meet. Other times/locations are simply recommended happenings onboard. • 4pm–5pm: Group Meeting #1 “Singles Sail Away Party” Come meet everyone!!! Enjoy various onboard ship activities including meals, spa, pool, art auction, hanging with single friends, etc. • 8am – Must be out of stateroom – Last Breakfast with the Group in Main Dining Room. • 8am onward: Depart ship according to color code assigned to your cabin.